The US military says it has killed 52 al-Shabaab extremists in Somalia during its deadliest airstrike in the country for months. The United States Africa Command said the airstrike was conducted near Jilib in the Middle Juba region. The operation was in retaliation to an attack against Somali forces by a “large group” of insurgents but the government hasn’t confirmed whether this is the same attack al-Shabaab claims killed 41 soldiers in the port city of Kismayo. The United States Africa Command confirmed 52 militants were killed during its airstrike but its statement didn’t say whether any Somali forces were killed or wounded in the operation or the alleged attack that prompted the operation. 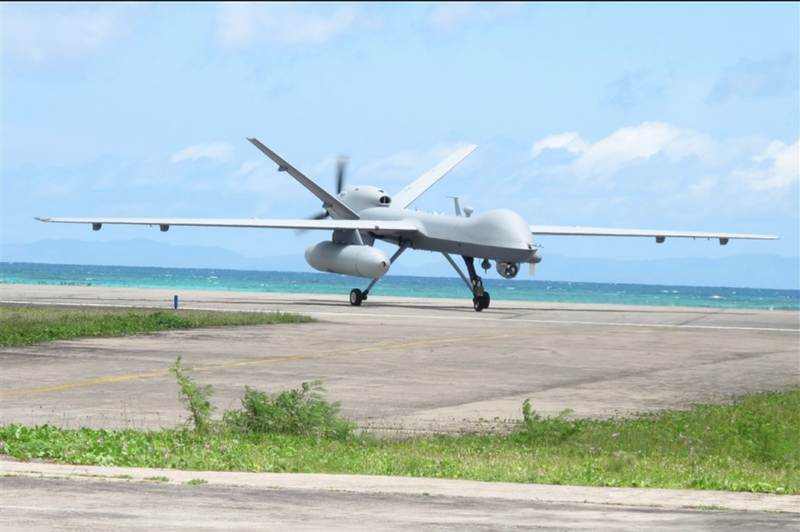 The US airstrike was carried out on Saturday – the same day Ethiopian troops assisted Somali forces in the killing of 66 al-Shabaab militants, following the ambush of an Ethiopian peacekeeping mission in Somalia. Last week, al-Shabaab claimed responsibility for the deadly attack on a popular hotel in the Kenyan capital of Nairobi, which killed at least 21 people. Various reports suggest the militant group is amassing fighters to counter planned offensives against the extremists and using the recent attacks to disrupt the efforts of Somalia and Kenyan forces.